Hey everyone, today’s video is one that I posted a few weeks ago but one that I haven’t shared on my blog yet. 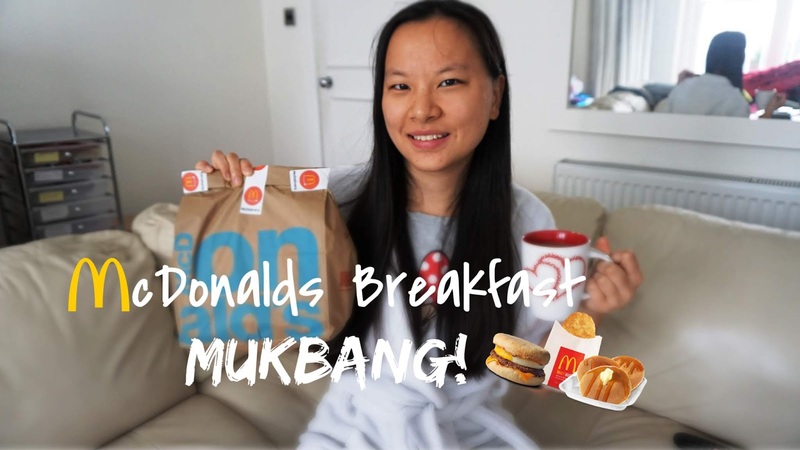 I decided to do a Mukbang as everyone was doing them and it seemed like a lot of fun to do but also something different. It was slightly weird eating in front of people. I really enjoyed sharing my life updates with you all as I love to watch these sorts of videos myself. If you’re not subscribed to my channel then please do as I’m going to start uploading more now that the busy part of my new job has finally started to settle. "Wishlist | Missy Empire Autumn Pieces"